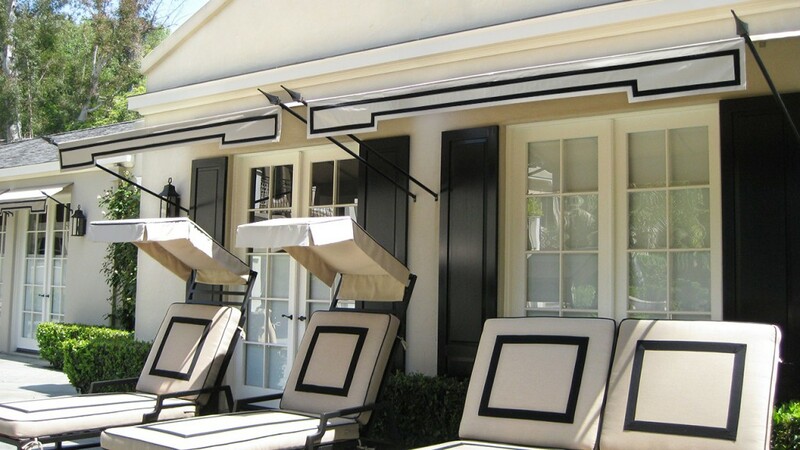 With our custom awnings for home, you’ll add shape, dimension, and color to your exteriors. 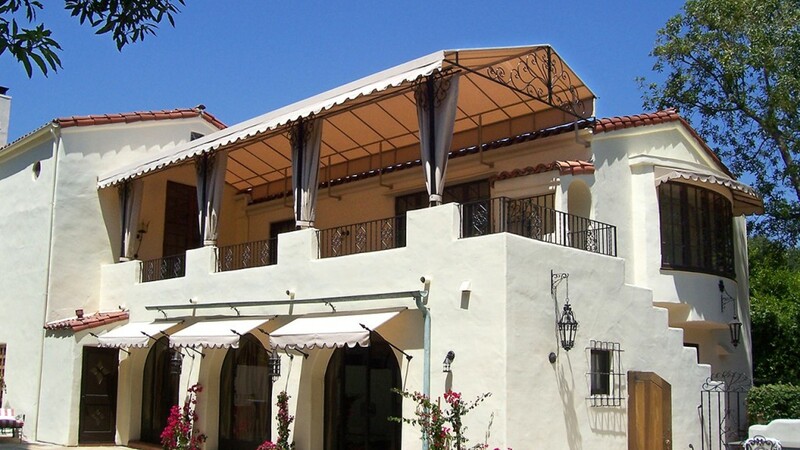 Awnings can increase the value of your property while also providing privacy, style, and comfort. 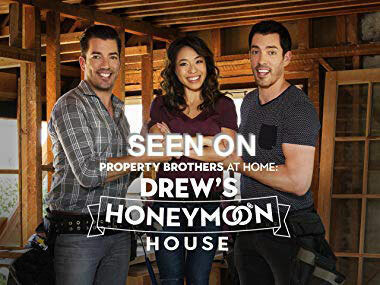 Talk to us about your project, and let us help make your dream home a reality. Looking for design ideas? 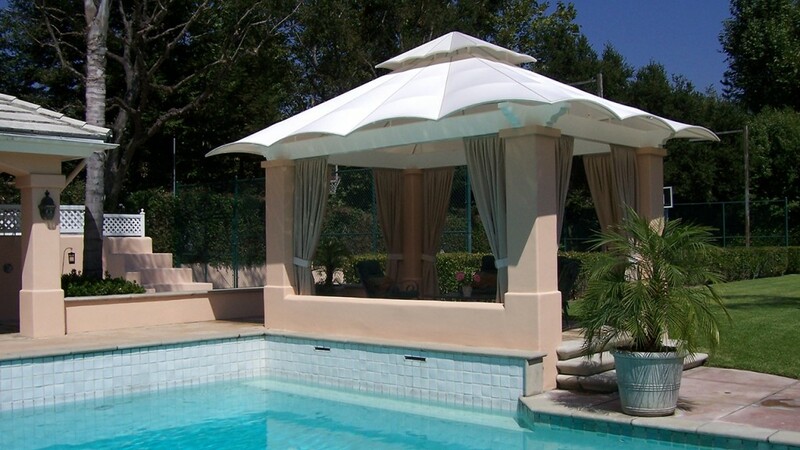 Extend your home by creating a covered space such as a patio canopy, barbecue area, or shade structure. We can even create matching cushions to enhance the overall look. Homeowners also love our residential awnings for the energy savings. 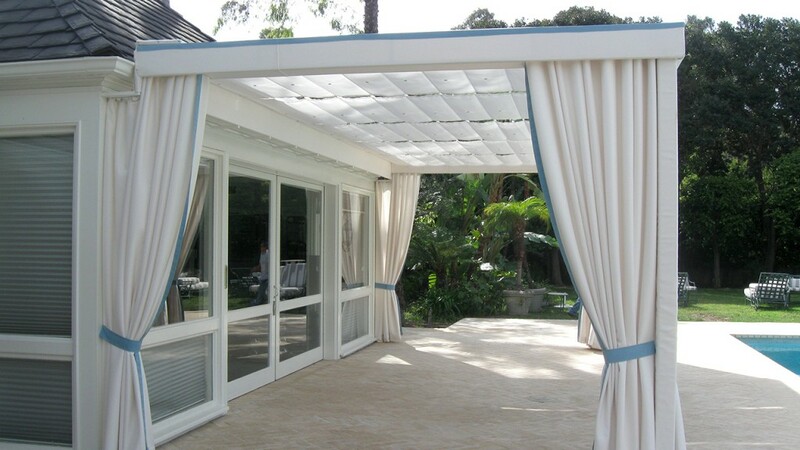 Awnings keep your house cooler in the sun while also protecting furniture, floors, and carpets from fading. Bring shade and comfort to your home’s exterior spaces. 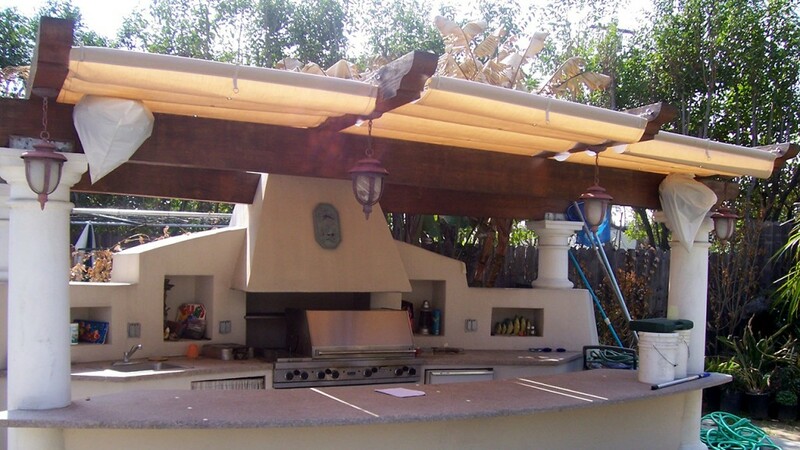 Enjoy entertaining in a custom poolside canopy or your own outdoor kitchen. 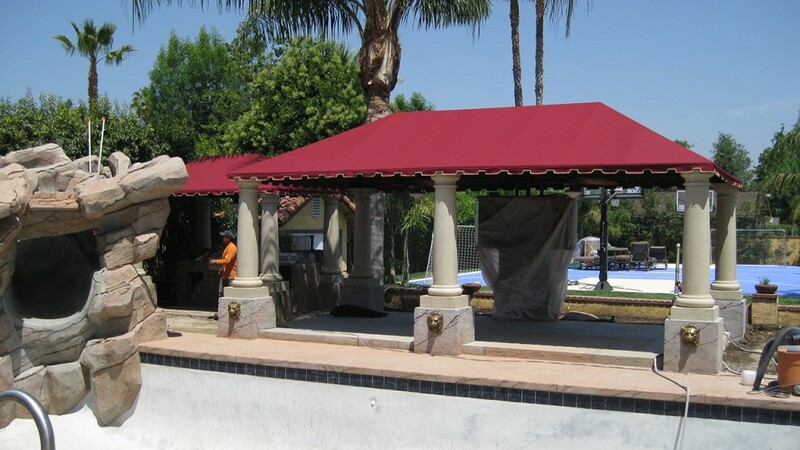 With an array of colors, shapes, sizes, and styles to choose from, your custom awning will be one-of-a-kind and bring function to your individual space.